Product prices and availability are accurate as of 2019-04-20 03:18:48 UTC and are subject to change. Any price and availability information displayed on http://www.amazon.com/ at the time of purchase will apply to the purchase of this product. 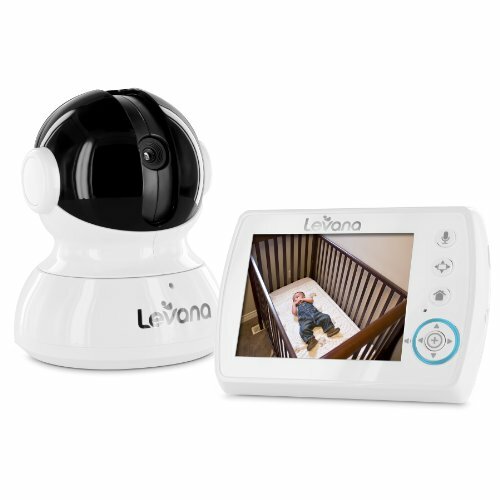 Introducing the Astra baby video monitor, Levana's latest big star. With a 3.5" screen, whisper quiet pan/tilt/zoom (PTZ) image control and soothing Talk to Baby intercom you will always feel close to your baby no matter what your day brings. The hefty battery life lasts up to 48 hours in power save mode so you can rely on Astra to keep going strong, long after you and your baby have said "good night". Discover the freedom of doing more and seeing more with a little help from Astra. 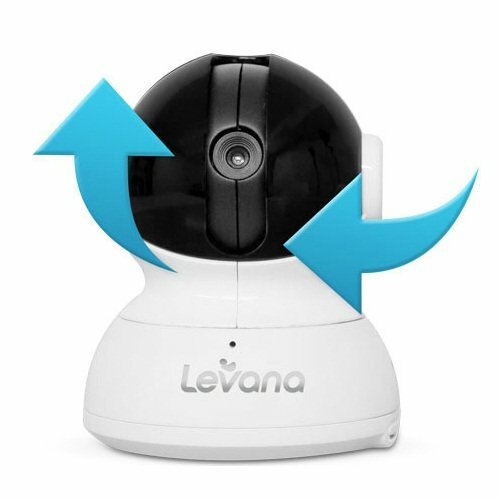 Using the monitor from anywhere in your home you can adjust the camera view horizontally 300° and tilt vertically 110°. That's more range than a human head and neck! And when you find what you are looking for you can zoom in to verify what you are seeing in even greater detail. This smooth, silent adjustable camera gives you powers that are out of this world and will be a handy secret weapon as your little one becomes even more mobile and curious. PEEP (Power-on/off Energy Efficient Picture) sets your monitor and your camera to "sleep" when there is no sound in the nursery saving hours of valuable battery life. 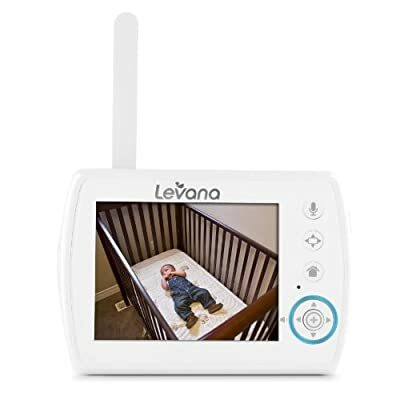 The second your baby makes a "peep", the camera and the monitor will activate so you can see and hear exactly what is going on. Ease your child's worries with the sound of your voice before you even enter the room Astra brings peace of mind to babies as well as parents. It also works as a helpful tool for asking your partner to come and give you a hand. Whether you are with the baby or across the house, you'll no longer need to yell to ask for help.